If you're interested in restoring damaged layers of facial skin on a limited budget, a chemical peel is a great solution. 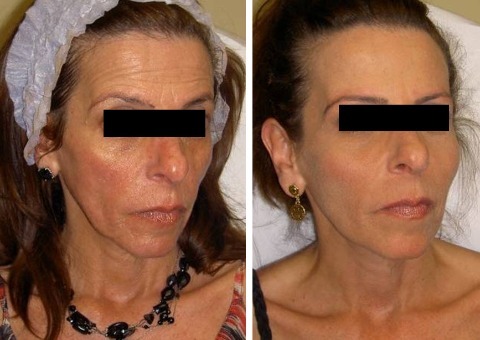 Similar results can be achieved with other procedures such as microdermabrasion and laser skin resurfacing, but for many patients, a chemical peel will achieve the same results. A chemical peel is exactly what it sounds like: chemical solutions are applied to the damaged skin in order to cause the layers to peel away and reveal younger, healthier layers beneath. 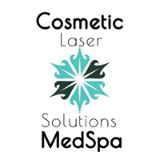 Once the dead layer is completely gone, the new skin heals and provides a healthy and glowing appearance. Wrinkles and sun damage are reduced and skin is much softer. There are three main types of chemical peels, ranging from light, medium to deep peels and are classified by the type and strength of chemical used. Light Chemical Peels use Alphahydroxy acids (AHAs), such as glycolic, lactic, or fruit acids and take the least amount of time. They penetrate the least and may be used to treat fine wrinkling, areas of dryness, uneven pigmentation or acne. Medium Chemical Peels use Trichloroacetic acids (TCA) and can be used in many concentrations to treat fine surface wrinkles, superficial blemishes or pigment problems. Deep Chemical Peels use Phenol, which is the strongest of chemical solutions. It is used to treat coarse facial wrinkles, blotchy or damaged skin due to sun exposure or pre-cancerous growths. During pre-treatment, you should discuss with your doctor what you are trying to achieve to determine which type of chemical peel is right for you. Complications are unusual but as with any medical procedure, there are risks and precautions. If you have a history of cold sores or Herpes simplex infection, it is extremely important to inform your doctor. The sensitivity of your new skin can make you more susceptible to outbreak. Undergoing a chemical peel doesn't involve any pain or discomfort, however, a deeper peel may require some mild sedation for relaxation. The night before the peel, you should wash your face, and again in the morning. Do not apply any lotion or cosmetics. There is no down time required with a chemical peel, but it's probably not a great idea to schedule something where you'll be self-conscious about your skin flaking off for a few days.